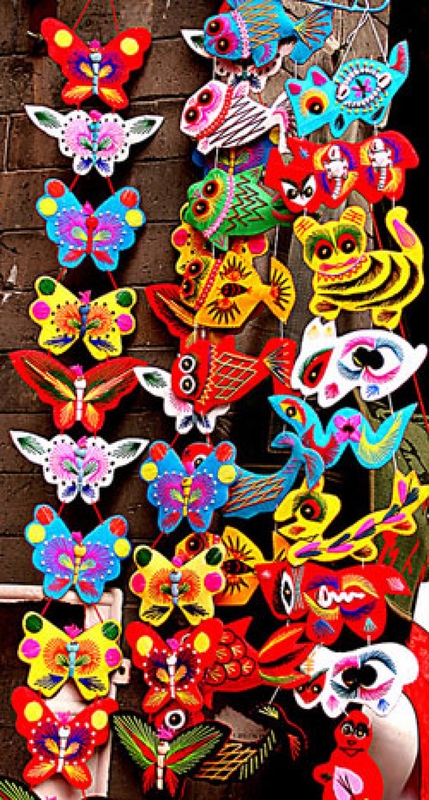 Anyone looking for local handmade gifts should swing by the Chen Clan Academy's Folk Art Museum for an orientation in Guangdong handicrafts. Especially interesting here are the miniature carvings and ceramics. It's worth noting that many of the museums in the city, including this one, have gift shops, which feature crafts by local artisans, often at surprisingly reasonable prices.